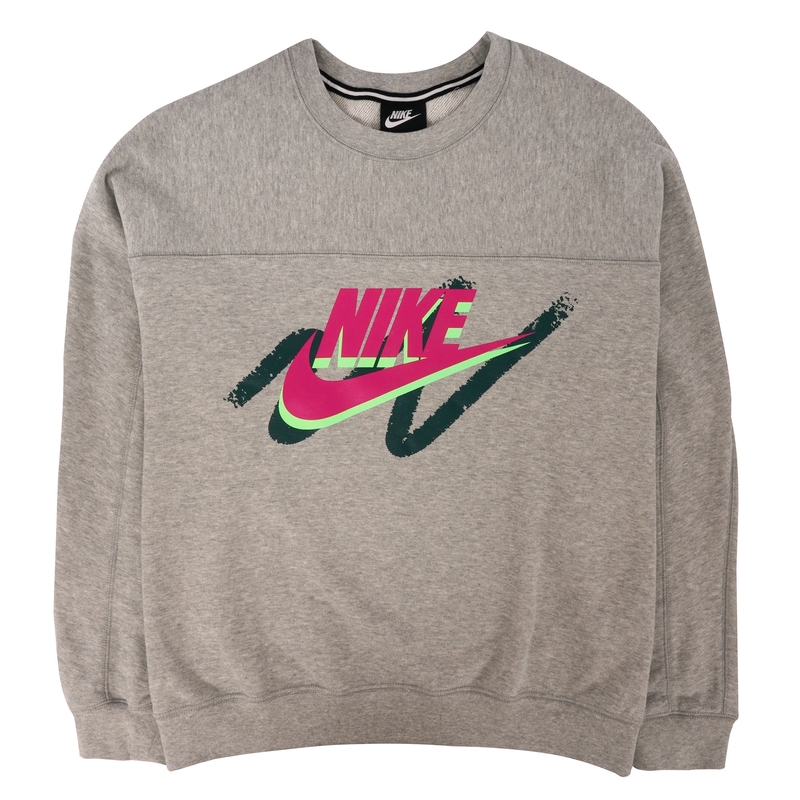 A classic archive piece straight from the 90's, the Archive Sweatshirt for Women from Nike is full of retro cues. Arriving in a regular fit, a slight marl effect softens the bold silhouette, whilst a large contrast Nike motif to the centre chest adds a pop of colour. With ribbed trimmings throughout, this poly-cotton blend sweatshirt is perfect for a casual occasion. Match with a pair of leggings from Nike for an athletic look.